Dr. Tristan graduated from Texas A&amp;M College of Veterinary Medicine in 1999. 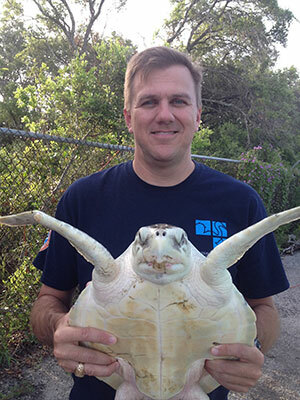 He completed an internship at Gulf Coast Veterinary Specialists and soon after moved to Corpus Christi, TX where he became director and veterinarian for the Texas Sealife Center. In addition, he is a consultant and contract veterinarian for various aquariums and zoos around Texas. He is board certified in Reptile and Amphibian Medicine through the DABVP and is secretary of the Association of Reptile and Amphibian Veterinarians. Information will be presented on pain assessment in various species of reptiles, particularly those seen in clinical practice. Recommendations on therapies will be discussed based on current research, including drug choices and routes of administration.